AMSOIL provides a full synthetic engine oil for small engine applications, making it a high performance solution for engine protection. It also provides longer oil life compared to a semi-synthetic or mineral-based oil product. 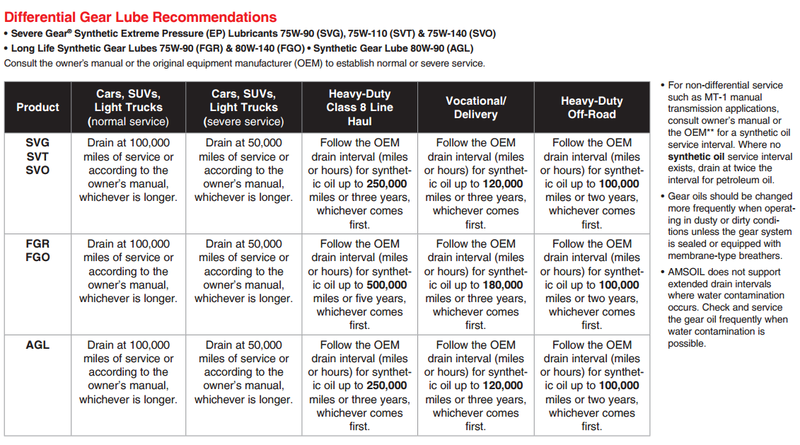 The tough formulations are designed to preserve engine power while fighting oil consumption, helping professionals work more efficiently and save money on maintenance. 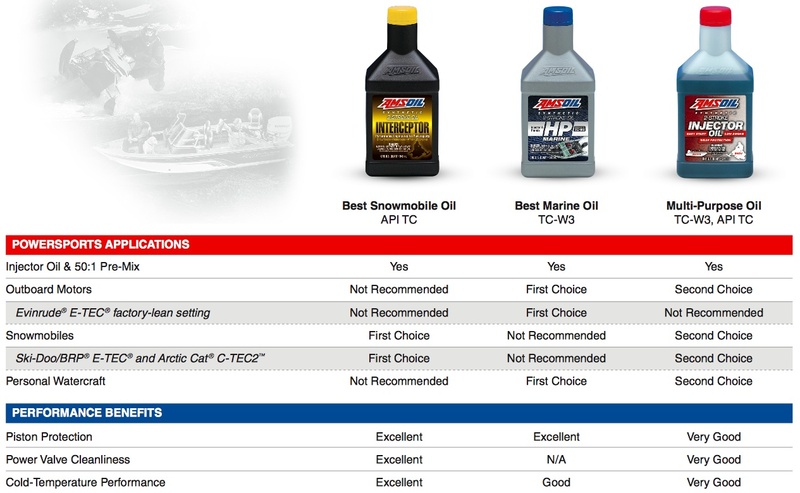 Even in the most demanding environments, AMSOIL synthetic small-engine oil delivers. It is suitable for use in outdoor temperatures up to 130°F, providing maximum protection in hot summer months. Cold starting properties go as low as -30°F ensuring easy starting in the cool fall months, and cold winter season. Recommended for use in a variety of lawn and garden equipment, pressure washers, and is especially effective in continuous use commercial and/or industrial equipment (but not limited to) zero-turn riders, lawn tractors, stand-on mowers and wide-area-walk mowers, welders, rototillers, cememt mixers and trowelers. 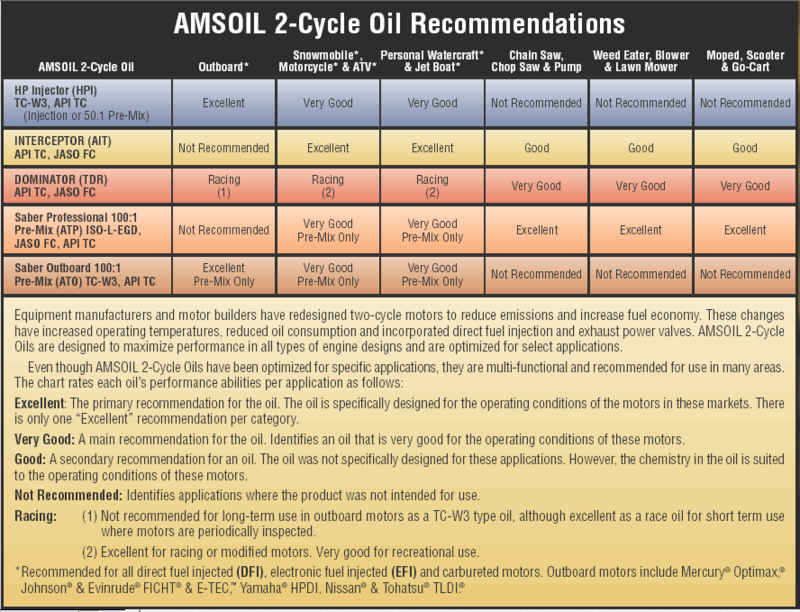 As Kenwood posted (AMSOIL customer), "I bought a new riding mower and wanted the best oil I could find for it. 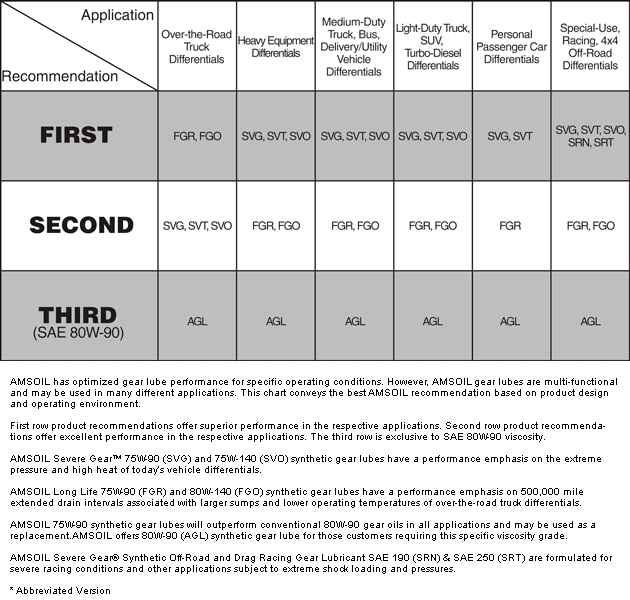 I found the Formula 4 Stroke small engine oil and liked the fact that it was specifically designed for small engines. This year has been very hot and the grass has grown like crazy so the Amsoil has been put to the test and passed with flying colors. This is the only oil I will put in my mowers from now on."